Valera MT tyres are all about comfort and give every driver and vehicle a smooth and enjoyable ride each time they are used. These Primewell tyres are very reliable and durable, so you know they are going to last a long time and provide a consistent level of performance and comfort on every journey throughout their use. With reduced road noise adding the smoothness, you can enjoy your journeys much more than ever before. 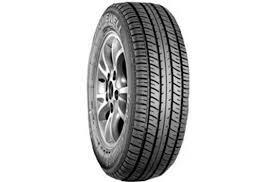 Valera MT tyres are the only choice when you want comfort.